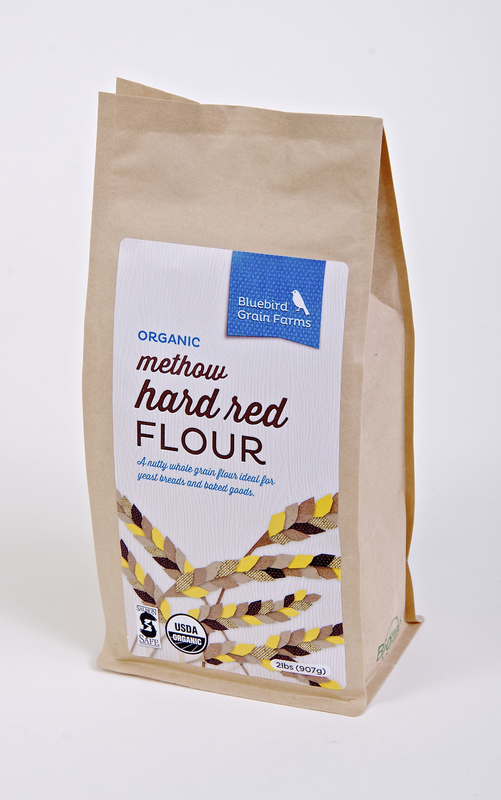 Our flour is milled fresh to order in a medium grind from our spring planted Methow Hard Red Wheat berries. 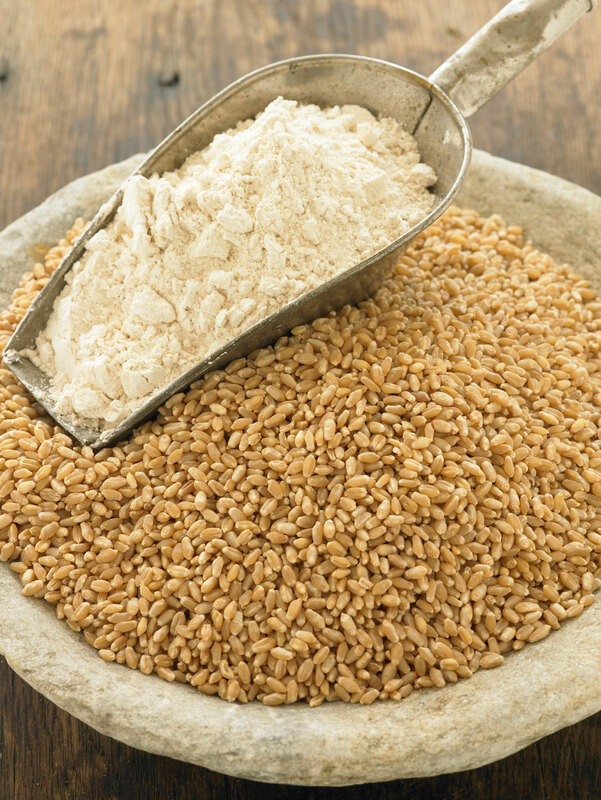 The protein ranges from 12-13%. 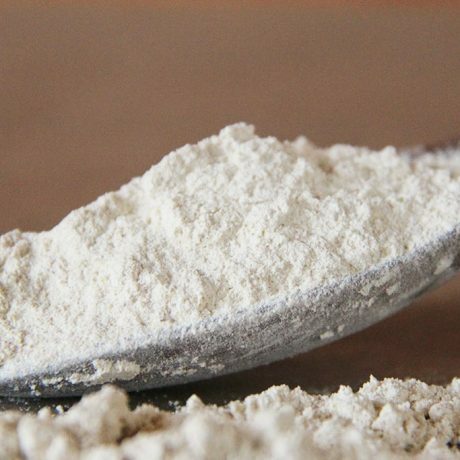 It is a slightly bitter flour with floral tones. 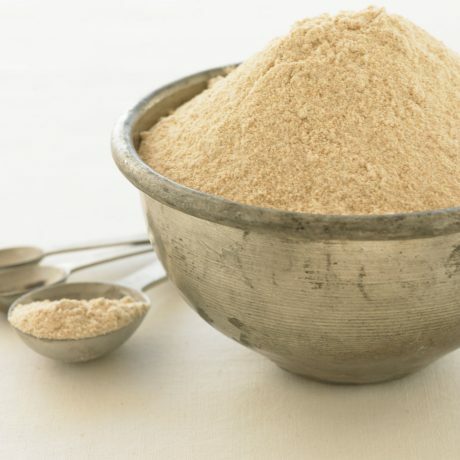 Milled in a medium grind for granular texture and nutty crumb. 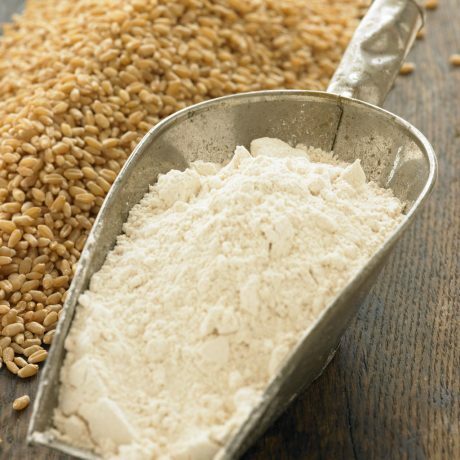 It can be used just like your common “whole wheat flour” in breads. 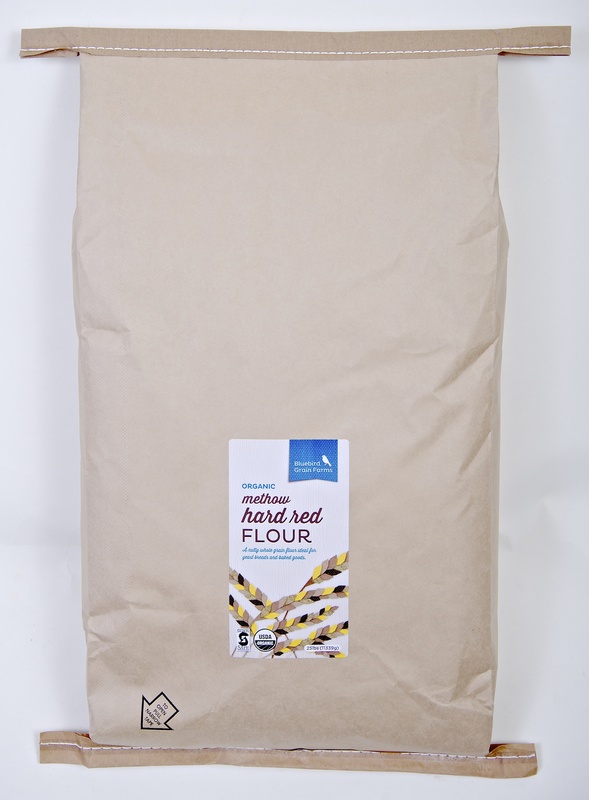 Experience the difference of fresh milled flour in your baked goods, we promise you will never turn back! 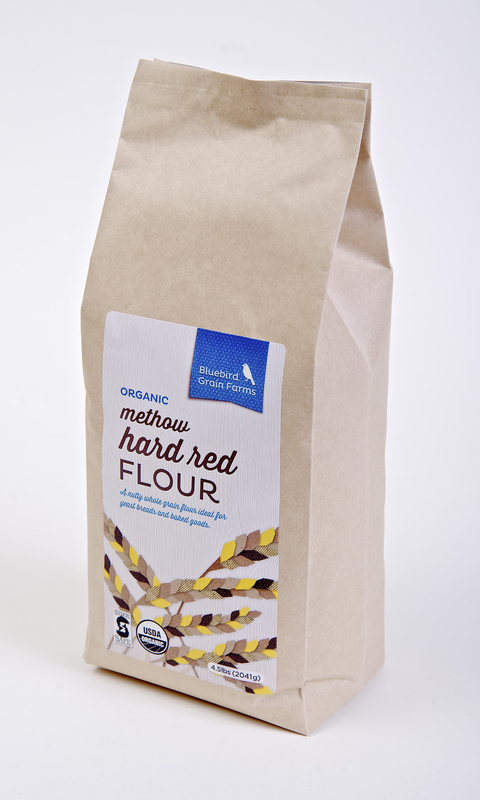 Our flour is milled fresh to order from our spring planted Methow Hard Red Wheat berries. The protein ranges from 12-13%. 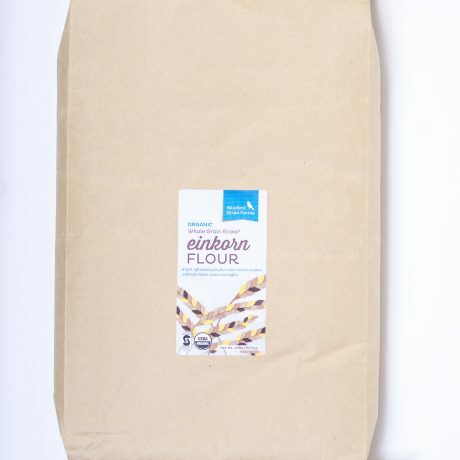 It is a pleasantly bitter flour with floral tones and nutty crumb. 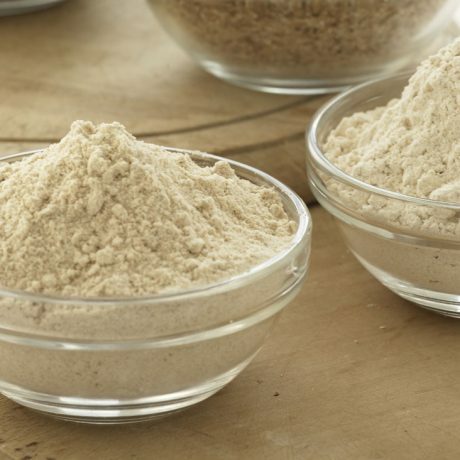 It can be used just like your common “whole wheat flour” in breads. 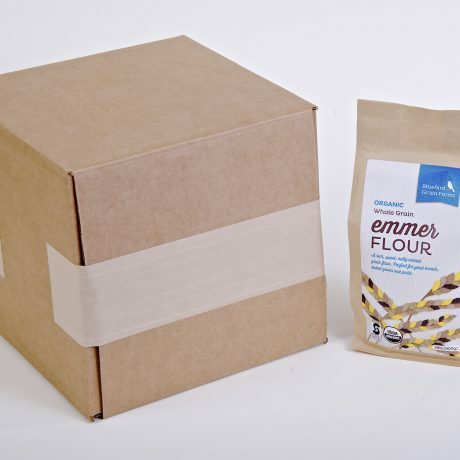 Experience the difference of fresh milled flour in your baked goods, we promise you will never turn back!